Midnight Sounds have long been established as Ireland's number one premium wedding band. We understand that your wedding should be unique and will work carefully with you to create a personal experience to reflect the style and taste of your wedding day. 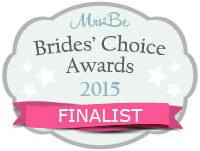 Just have a look at our reviews on weddingsonline.ie and elsewhere if you don’t believe us. 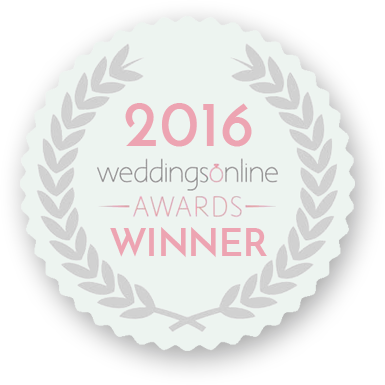 We take pride in every wedding we do and understand that the “one size fits all” approach simply isn’t relevant for a modern wedding. While we specialise in the evening entertainment, we are also experts in providing all musical requirements for your wedding day and have a unique link up with CeremonyMusic.ie. Midnight Sounds Wedding band make sure that your wonderful day turns into a perfect night. We run regular showcase events where you can come and see the band in action. These events are exclusive to couples considering booking Midnight Sounds. Unlike other bands, we don't try to disguise a "pub gig" as a wedding showcase. We believe you deserve better. We play a sample of our high energy with our fully live six-piece band and our full time wedding co-ordinators are on hand to have a chat about your requirements.